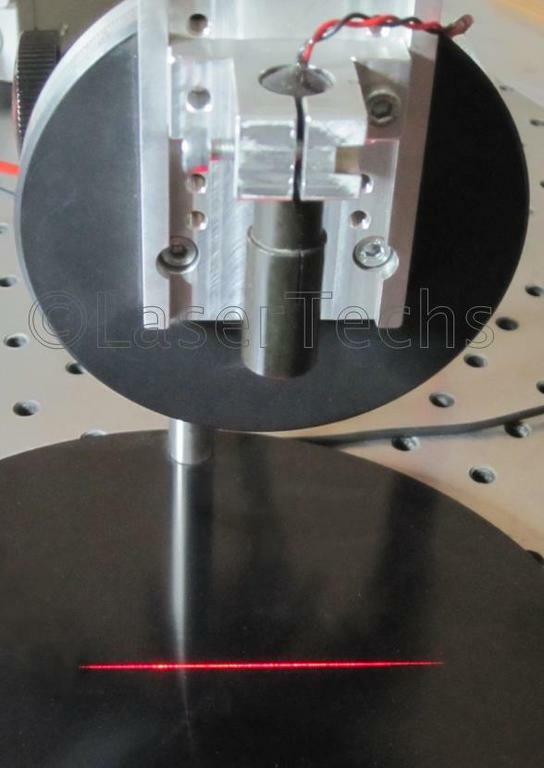 LaserTechs offers high-quality OEM laser diode modules with emission in visible wavelengths, such as e.g. 375, 405, 450, 473, 520, 635, 650, 660, 670, 690nm and near infrared (e.g. 780 – 1550nm). Compact green modules DPSS modules at 532nm, as well as LED modules at a wide range of wavelengths complete the programme. 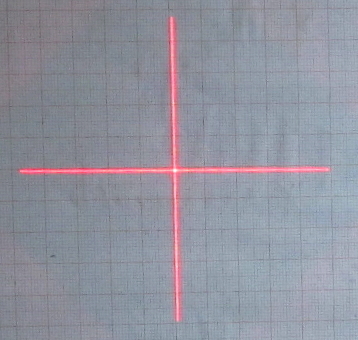 We can offer standard dot lasers but also line generating laser modules in a variety of line lengths and qualities. Cross generating lasers, as well as structured light modules, projection patterns, such as parallel lines, dot grids, circles and more complete our portfolio. Individual adaptation is possible with regard to optimum mechanical integration in your systems. Please have a look at our flyer which we offer for download below. This gives you a general overview about the different wavelengths with respective maximum output powers (laser class) and the range of options that can be chosen in order to design a module which meets your requirements best. Please contact us with your individual specifications - we will be happy to send you tailored information. This flyer contains an overview of all the optical, electronical and mechanical options.